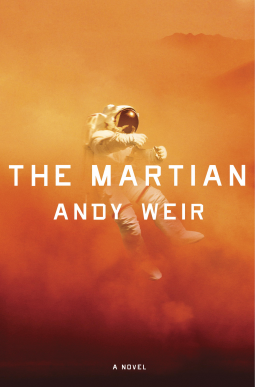 This entry was posted in Astronomy, Fiction and tagged Andy Weir, astronaut, book review, Mars, Mars exploration, The Martian. Bookmark the permalink. Everyone really seems to like “The Martian”. You knew about it much earlier than I did.